Hello and welcome to week five of Three Good Things! My first good thing this week is the first home-grown cherry tomato of the year. Earlier this year, I sowed a whole packet of seeds that promised to be a new variety of tomato that was small enough to sit on a windowsill. The grand plan was for me to grow them all and then share with the folk who come to the Sage and Thrift cookbook swap. Spot the first ripening tomato! 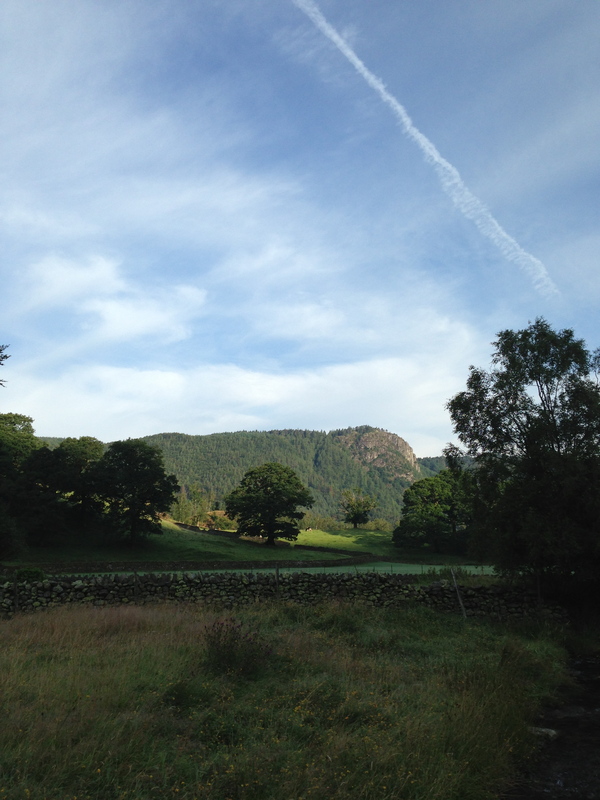 Two: Scones in the Lake District. I had a camping microadventure last week, and I’m going to blog about it separately, but there are a few things that really stood out for me. And one of them was this moment. At the risk of sounding like an Enid Blyton character, food always tastes especially nice when eaten outdoors. And when I feel as though I’ve really earned a treat by doing some exercise, it’s absolute heaven. So these freshly-made and still warm scones, eaten after climbing Castle Crag in The Lake District, were truly a high point of this week! Now, do go and see what Three Good Things A Hell of a Woman, Mummy Plum, Asbestosbitch and Nyssapod have chosen this week and let me know what yours are! I interesting reading! My 3 good things….1 – book – Pink Sari Revolution by Amna Fontanella-Khan, R4’s book of the week a couple of weeks ago, about a brilliant Indian woman. 2 – crazy golf, ended up playing this with my husband & 2 children by accident yesterday & had lots of fun, I won by the way, that’s possibly who I enjoyed it! 3 – clearing out, had a sort out of makeup drawer earlier this week, took ages but very satisfying. Moving onto sorting/clearing out old toys today, charity shop/eBay/bin? After I’ve done ironing whilst listening to Woman’s Hour of course! This is a fabulous list of three things. 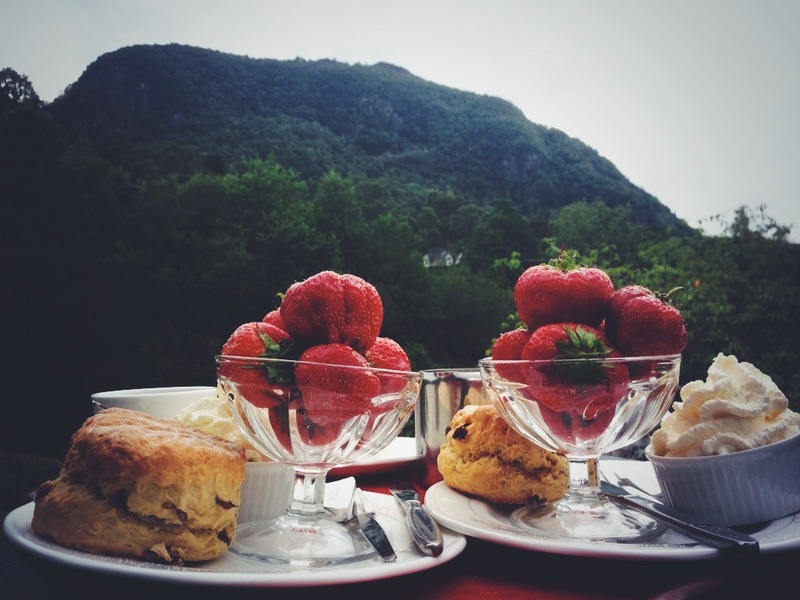 That cream tea looks amazing…especially with the view in the background. 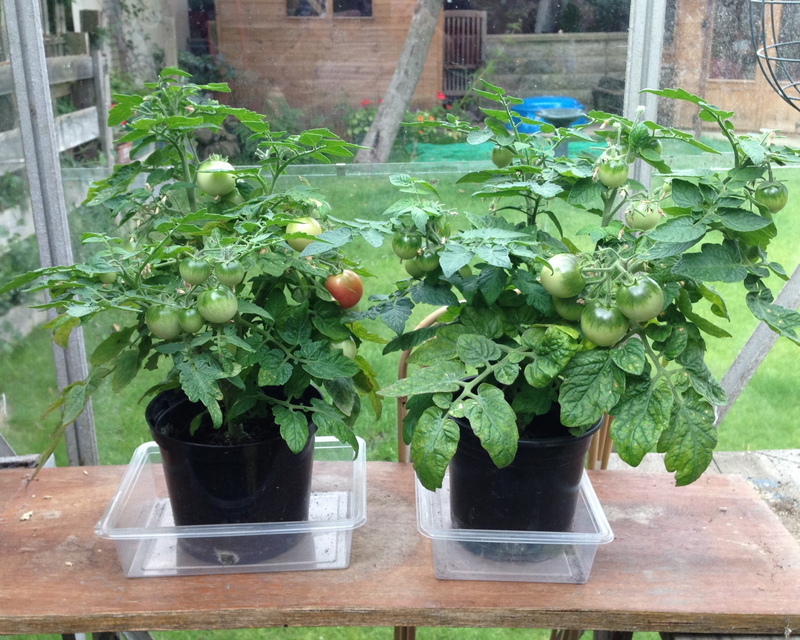 We’ve just had our first tomatoes too..Think that might be on my list for next week!